Introducing the S390 for faster results! 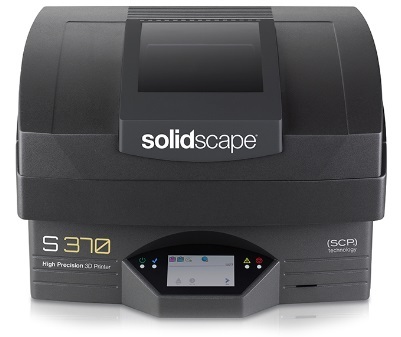 Solidscape® is the number one maker of wax pattern 3D printers for jewelry and high precision investment casting. Solidscape vision is to produce the best wax patterns in the industry — allowing you to create more beautiful custom 3D printed jewelry and more perfect 3D printed industrial parts, changing the way you do business and changing the world. SOLID.